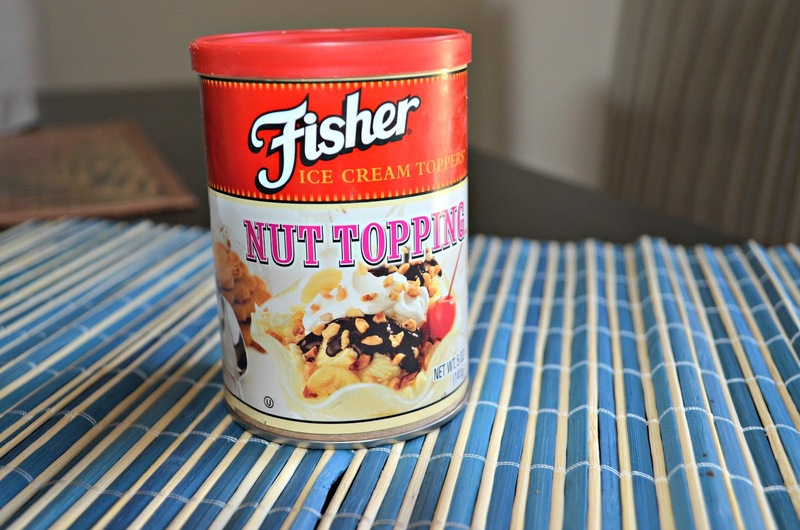 Ok I bet right now you may be wondering why I did an ice cream recipe if already started the fall. Well to start let you know that this recipe is a creation of which I am very proud and around here we still have a very hot weather. To spare the hassle of waiting for hours for the ice cream to be ready, it seemed important to create a recipe practical, easy, and with few ingredients, this week’s #SundaySupper family wants to give easy and delicious recipes with only 5 ingredients. So come and enjoy the delicious recipes we have prepared for you, easy, delicious and as I mentioned before very easy. In a small saucepan, place caramels and whipping cream over low heat, stirring constantly until melted. In a blender, place the frozen medium speed and gradually add the melted caramels, chocolate and topping. Place in a container and freeze for 8 hours. If you want more easy recipes here is a list from this amazing family. Please be sure you join us on Twitter throughout the day during #SundaySupper. We’ll be meeting up at 4:00 pm(PT) for our weekly #SundaySupper live chat where we’ll talk about our favorite 5 Ingredient Recipes! All you have to do is follow the #SundaySupper hashtag, or you can follow us through TweetChat! We’d also love to feature your recipes on our #SundaySupper Pinterest board and share them with all of our followers! 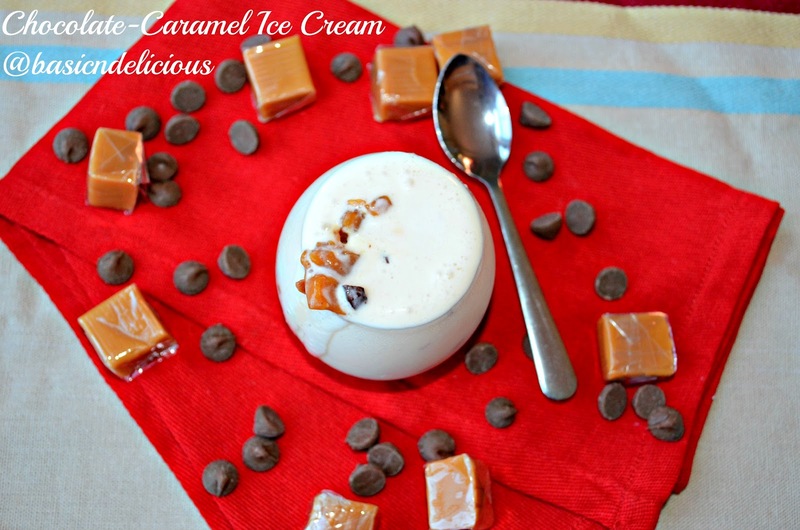 This entry was posted in #SundaySupper and tagged caramel, chocolate, easy, ice cream by Kathia Rodriguez. Bookmark the permalink.